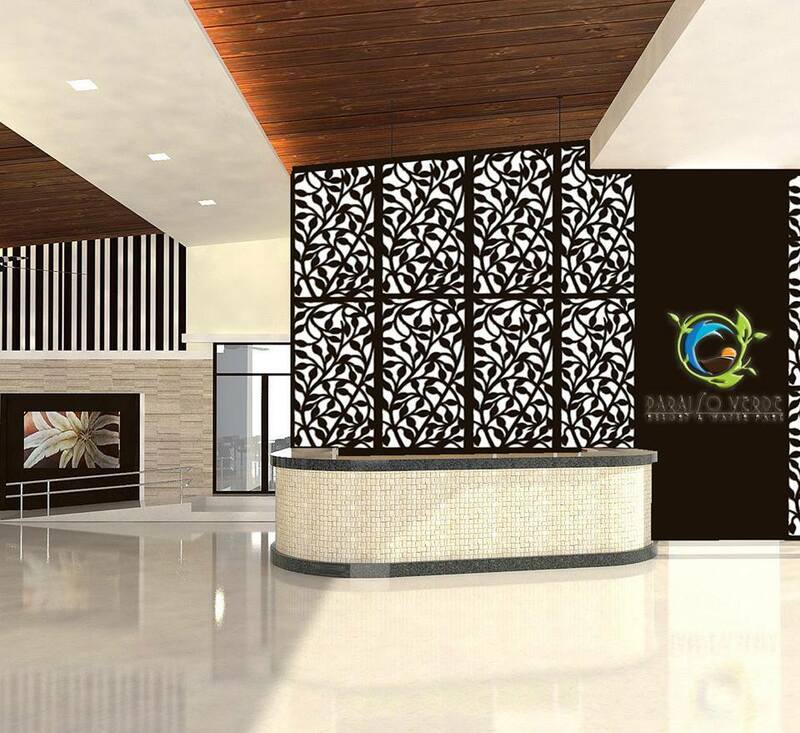 Paraiso Verde Hotel, Koronadal's newest hotel is opening soon! 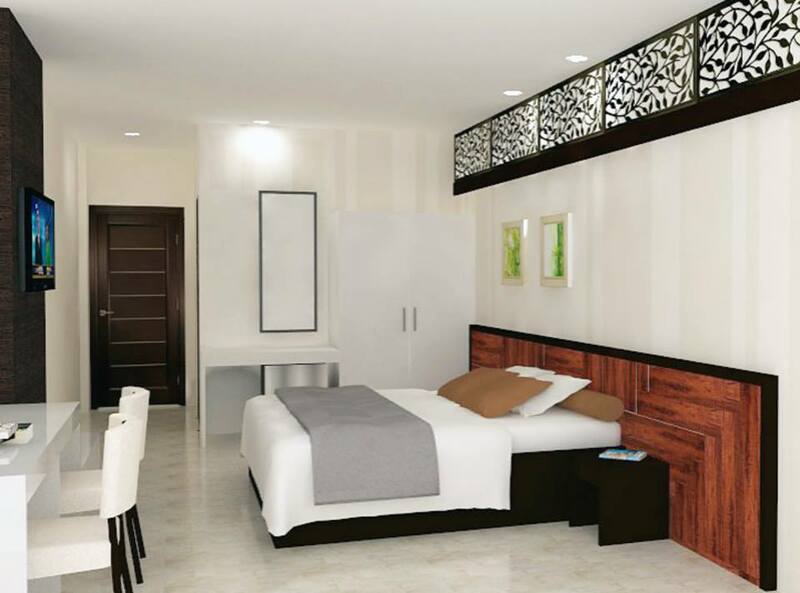 Koronadal City's newest accommodation facility - Paraiso Verde Hotel will soon add more rooms to the city’s hotel industry. It's opening soon! The 40-room hotel is strategically located in between Paraiso Verde Resort and Water Park, which houses the only wave pool in SOCCSKSARGEN Region as well as a Kiddies Pool and Lap Pool, and Cinco Ninas Filipino Cuisine, a restaurant and functions caterer which is also home to Koronadal’s finest crispy pata and many other Filipino dishes. I visited the place few days ago and works are now on its final stages. I was impressed with its overall looks, the lobby, rooms and the amenities. The 40 hotel rooms are arranged on one floor with two main buildings. Building 1 houses the Superior Rooms while Building 2 holds the Standard Matrimonial, Twin, Triple and Quadruple rooms, perfect for housing seminar guests. Rooms are clean, comfortable and spacious with an area of 32 sqm. including the balcony. At the lobby, apart from the reception, there is a comfortable lounge where you can sit and drink coffee, or just read. There is also a splendid terrace, where you can relax and emerge yourself from morning onwards in the atmosphere. Breakfast will be served in the lounge at the lobby. The hotel also provides an internet point, and Wi-Fi service. Paraiso Verde Hotel will be the right choice for visitors who are searching for a combination of charm, quiet, and a convenient location. It is a small, comfortable hotel that is set to provide an intimate and charming atmosphere, high quality comfort and traditional Filipino hospitality. 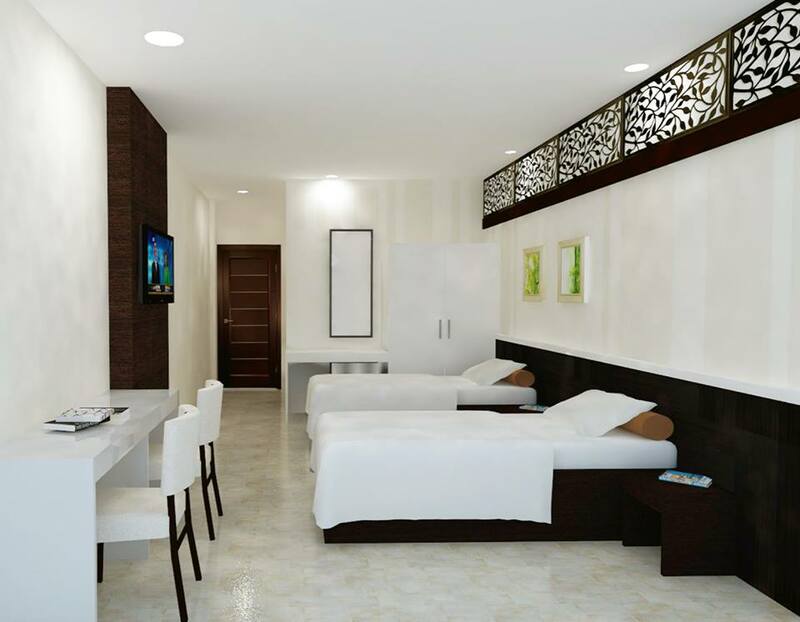 Paraiso Verde Hotel is set to open this September 2016. 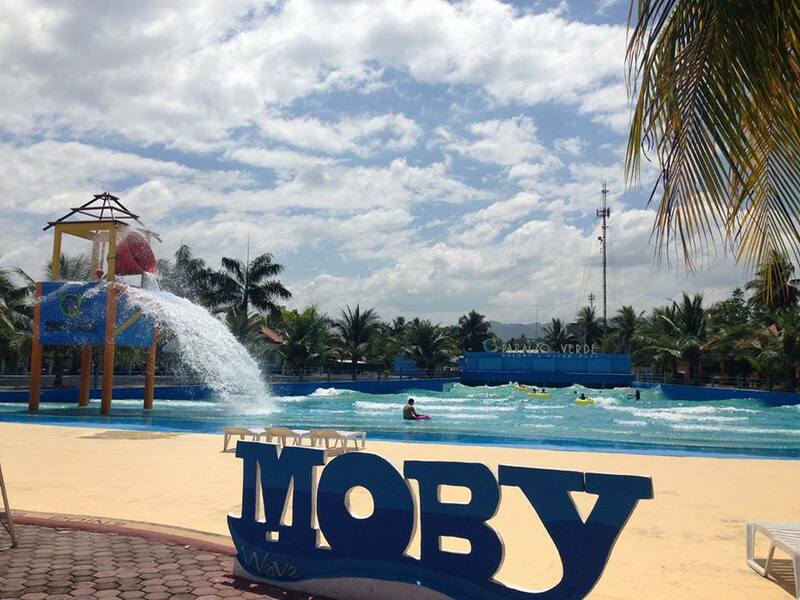 For more information, contact Paraiso Verde Hotel at 09999912932 or (083) 2291988.